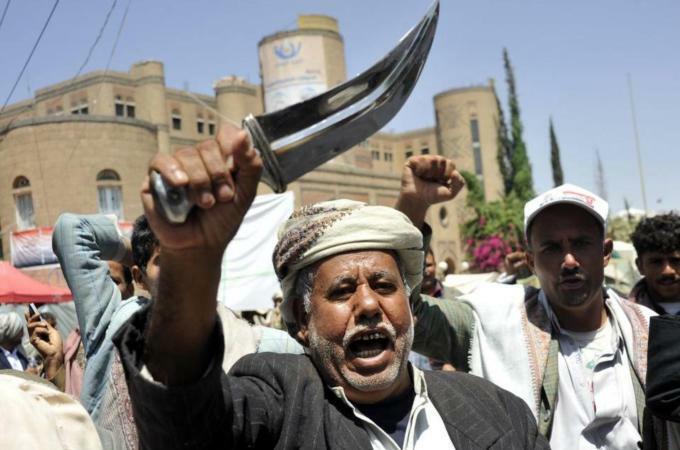 The crises in Yemen are expected to come to an end after a Peace and Partnership Agreement was signed between the government and the Houthis. The deal was brokered by United Nations envoy to Yemen, Jamal Binomar, and was based mainly on the outcome of the National Dialogue Conference. The conclusion of the deal with the rebels was facilitated with the resignation of Prime Minister Mohammed Basindwa on Sunday in order to pave a way for a unity government. The Houthis and the southern separatists will nominate a new prime minister within three days. As part of the agreement, Houthis will hand over the government and military infrastructures that they have taken over during the protests and clashes that have lasted for several weeks. UN envoy Jamal Binomar urged the political parties to support the agreement because it is crucial to end the crisis and conflict. He called on all the parties to commit themselves to items of the Agreement and cease fire to avoid bloodshed. Written by: Jaber Ali on September 22, 2014. Posted by Jaber Ali on Sep 22 2014. Filed under Headlines, World News. You can follow any responses to this entry through the RSS 2.0. Both comments and pings are currently closed.